Helping you find a surveyor. Whether you are buying a new home, on the hunt for a commercial property or would like expert, tailored property advice in the Freshwater area, Freshwater Surveyors are here for you. Instructing a HomeBuyers Survey may enable you to drive down the purchase price dramatically or give you some room for negotiation. With years of experience in the industry and all of our services provided by fully qualified RICS regulated Chartered Surveyors, we can provide reliable, comprehensive and quality advice you can trust. With our in depth local knowledge, we will help guide you through your property purchase, getting to know you and the property on an individual level. If you're interested in a product or service that is not listed below, don't hesitate to contact us - our expert property surveyors carry out a wide range of services and surveys to suit your every need. Alternatively, visit our website at www.yarmouthsurveyors.co.uk for more information on our specialist surveyors and their products and services. Freshwater Surveyors offers pre-purchase surveys and specialist building surveys for property buyers, sellers and owners. We offer a wide range of property services and defect reports from qualified, experienced chartered surveyors who take pride in their work. "In our experience it is very unusual to find a property without a single defect; instructing us to undertake a Full Building Survey, House Purchase Survey Report or HomeBuyers Report will help give you peace of mind, the potential to save on the purchase price and the ability to plan for the future." Visit our website at www.yarmouthsurveyors.co.uk for more information about our surveyors, the services they offer and the great testimonials they have received from our satisfied customers across Isle of Wight. Freshwater is a large village at the western end of the Isle of Wight. 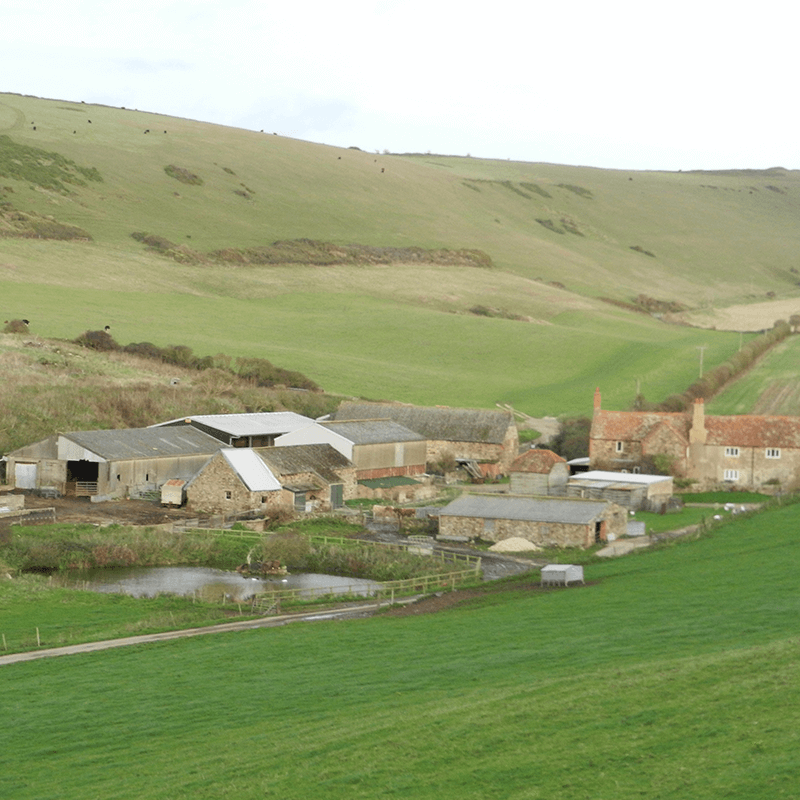 The village gets its name from the small cove nearby, Freshwater Bay. The beach is very popular amongst tourists due to the chalk from the nearby cliffs which they often collect for souvenirs. Freshwater is home to The Albion, one of few surviving victorian beach hotels. We don't just cover Freshwater and the Isle of Wight area! Our fully qualified, RICS regulated chartered surveyors work nationwide. Click here to find your nearest practice. Alternatively, give us a call on 0800 880 6264 and we will be happy to put you in touch with them directly. Sign up to our PS newsletter and receive news and advice from property experts in our professional network. Click the button below for insider tips on buying and selling your home, exclusive competitions, special offers and property news. Property Surveying is a network of professional, local and independent Chartered Surveyors covering England and Wales.